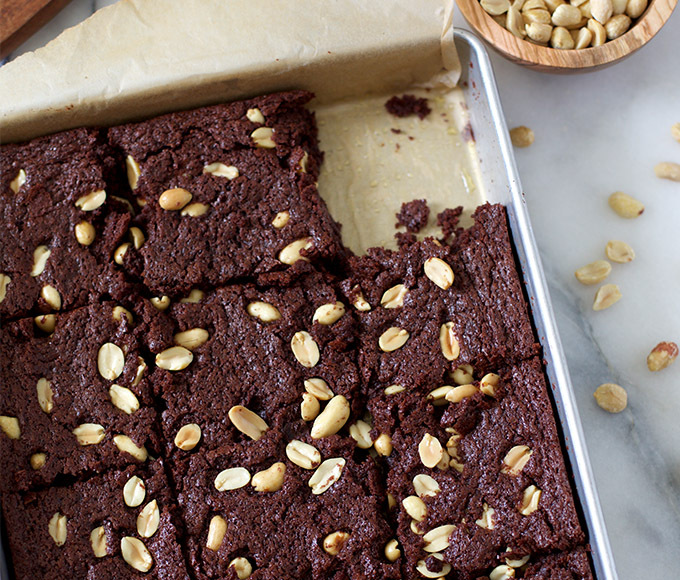 The sweet, fruity notes are a classic contrast to the richness of the fudge and the saltiness of the peanuts. Pair with a Fruit Beer like Leinenkugel’s Berry Weiss. 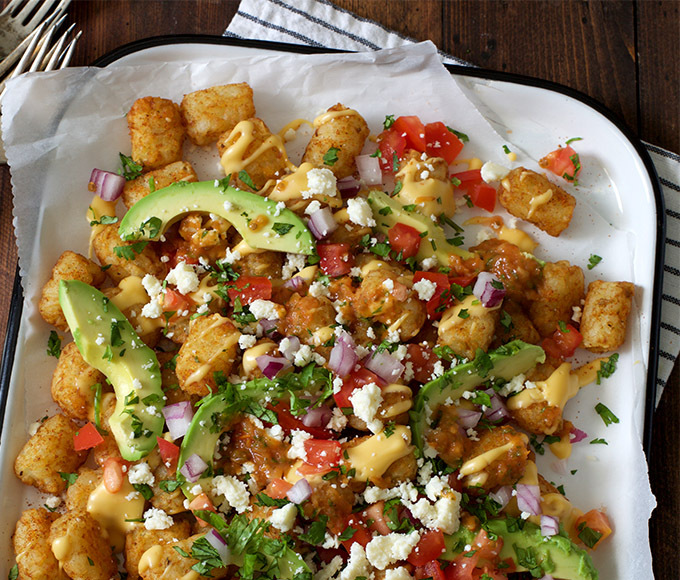 Switch tortilla chips for tater tots, and your nachos become totchos! Pair with an India Pale Ale like Terrapin RecreationAle. 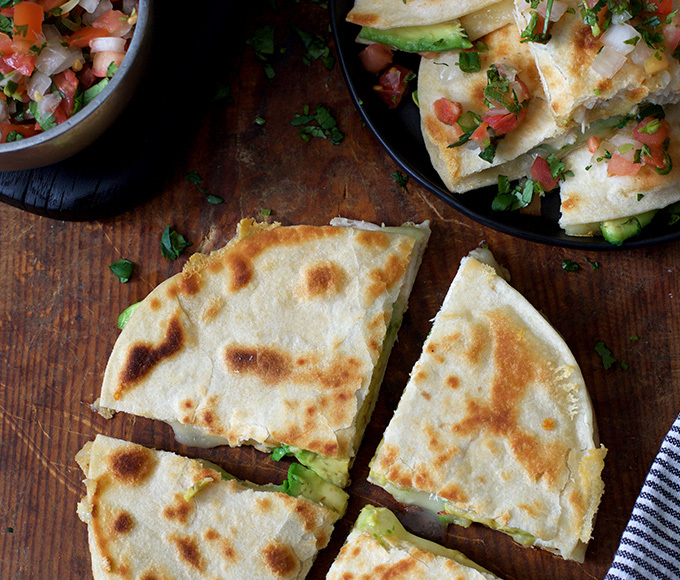 One of the easiest appetizers to whip up is the quesadilla, and these chicken and avocado quesadillas are exceptional, with rotisserie chicken, fresh avocado and a homemade pico de gallo. 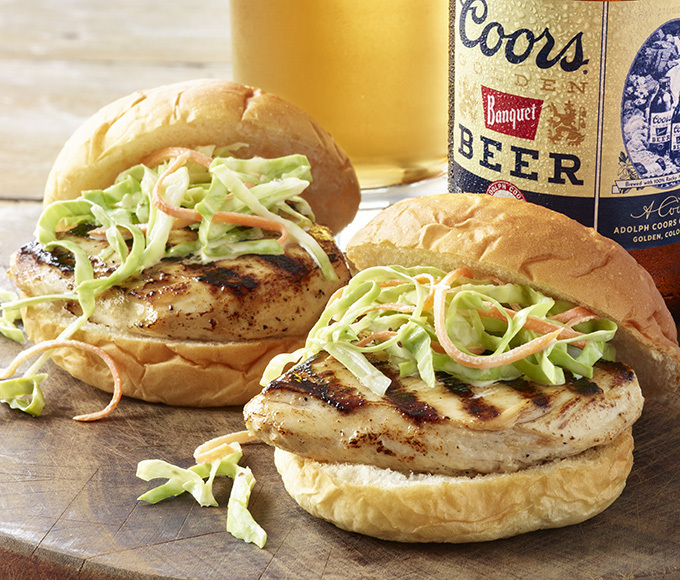 Pair with a Belgian-Style Witbier like Blue Moon® Belgian White. 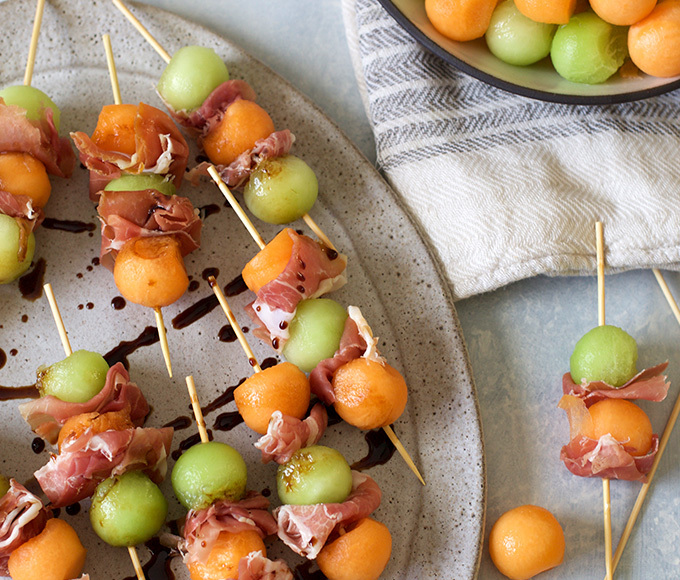 Try out these thinly shaved prosciutto and melon ball skewers, drizzled with balsamic vinegar reduction, for a fresh-tasting appetizer that’s perfect for a brunch, lunch or dinner on the patio. Pair with a Shandy like Leinenkugel's Grapefruit Shandy. 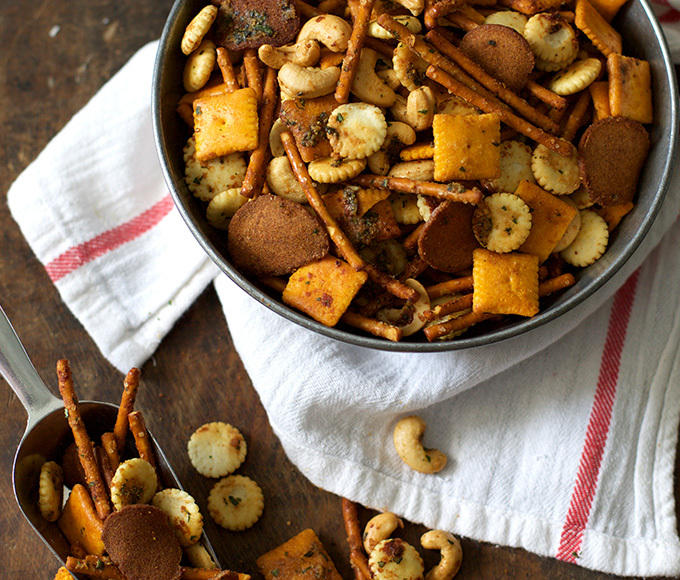 Put a tasty twist on party mixes with a deliciously unique mix of oyster crackers, pretzels, rye crackers, cashews and cheese crackers baked in a blend of Parmesan cheese and herbs. Pair with an International Pale Lager like Peroni Nastro Azzurro®. 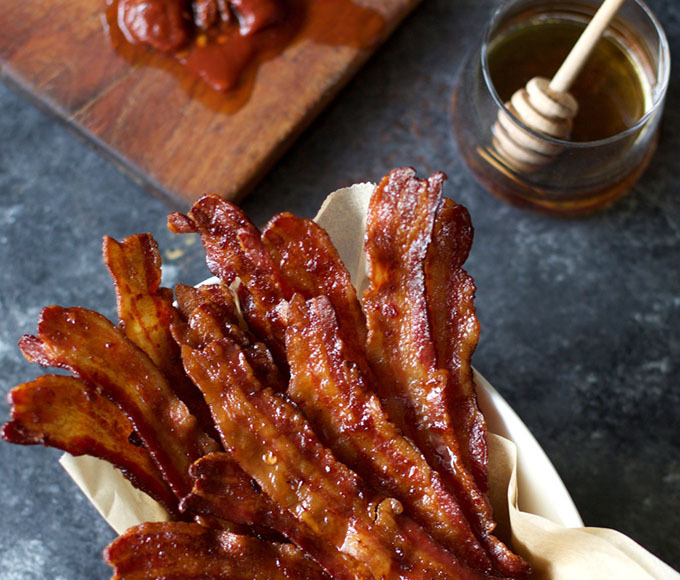 The sweet, smoky honey-chipotle glaze and crisp, salty bacon come together to make the ultimate tasty snack or appetizer. Pair with a Dunkles Bock like Revolver Bock. 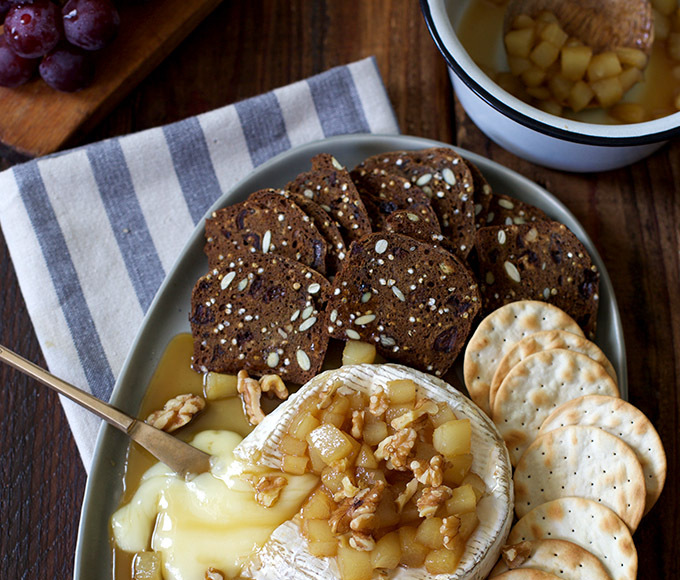 Baked Brie is perfect for parties, and when it’s topped with caramel pears, it’ll really wow your guests. Pair with a Shandy like Leinenkugel’s Pomegranate Shandy. 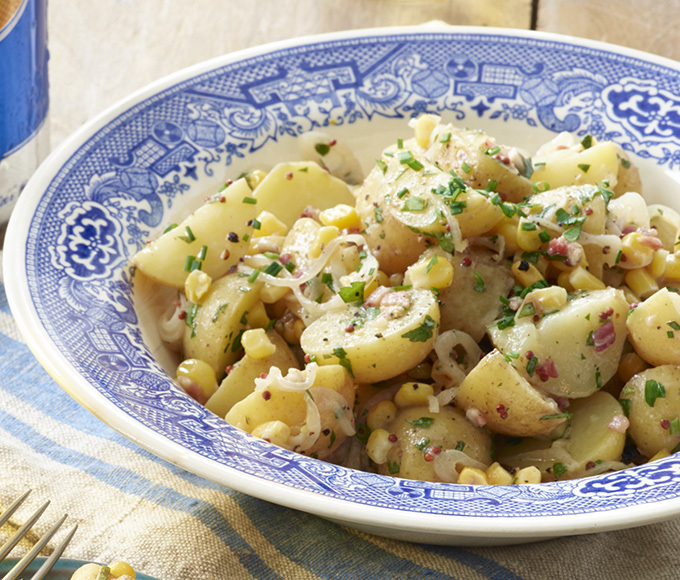 Show your friends it’s easy to make a memorably delicious potato salad with sweet corn and savory pancetta. Pair with a Lager like Foster’s Lager. 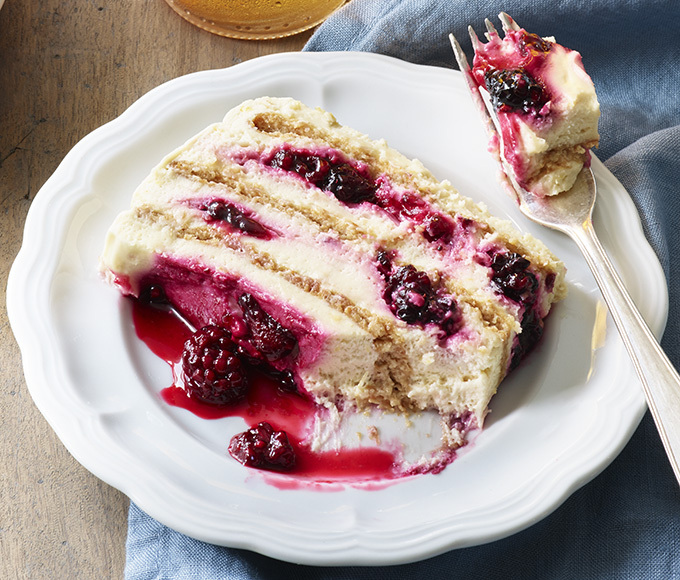 Bringing an icebox cake to any get-together is unique, but bringing one this delicious will really stand out. Just be ready to tell everyone your recipe! Pair with a Fruit Beer like Redd’s® Blueberry Ale. With this simple buttermilk brine, you’ll never have a dry chicken slider again. It’s an easy way to show off your grilling skills. Pair with an American Pale Lager like Coors Banquet. 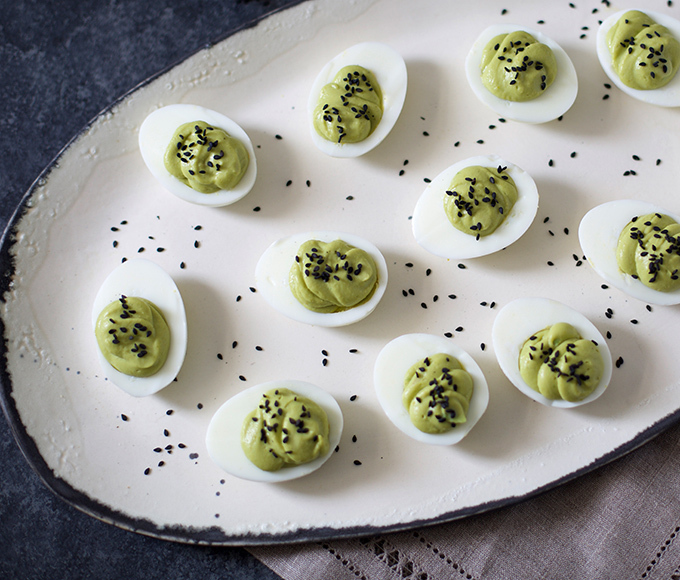 This recipe puts a uniquely delicious twist on the traditional deviled egg. Plus, the lightly sweet, citrusy notes of orange peel in Belgian Style Witbiers bring out the richness of the miso and complement the sesame. Pair with a Belgian Style Witbier, like Blue Moon® Belgian White. 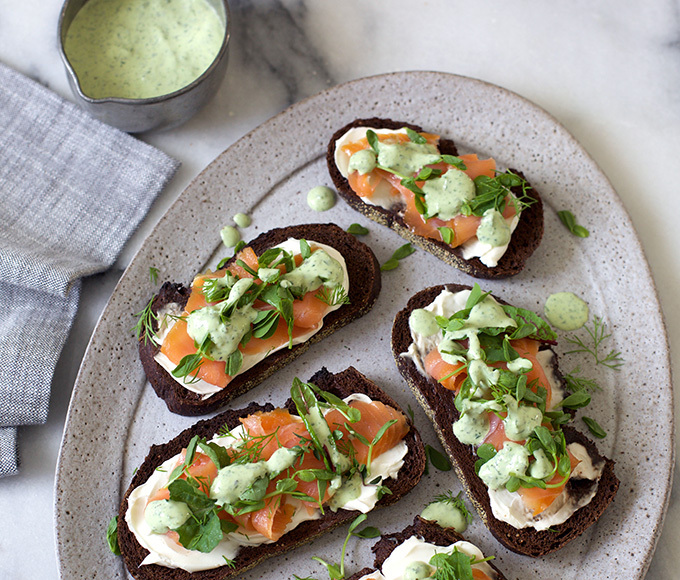 The toasted malt flavors in Peroni® and bright, floral hop aromas complement the peppery rye bread and herbal notes in Green Goddess Dressing, while adding a soft sweetness to the smoky and salty salmon. Pair with an International Pale Lager, like Peroni®. Your friend must be 21 or older.